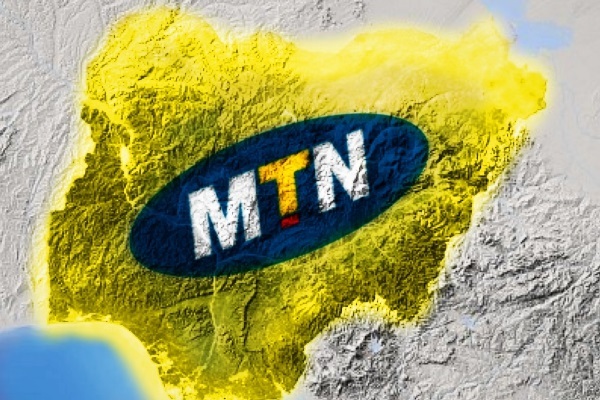 Despite facing numerous challenges in the year, telecommunication giant MTN Nigeria is the best and most valuable brand in Nigeria according to the 2016 Top 50 Brands survey. 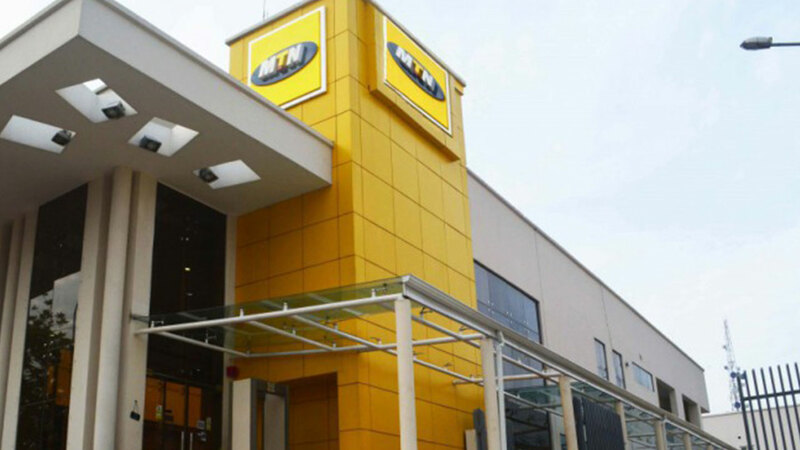 The telecoms brand came first with a rating of 90.1, which bettered Coca-Cola Nigeria, 84.7, and Guaranty Trust Bank, 81.8. The model that was used in arriving at the result included consumer’s familiarity with the brand, quality element a brand possesses, market/category leadership, innovation, spread, corporate social responsibility initiatives and several other factors. “The summations of the values from these variables are keyed into the Brand Strength Measurement (BSM) Index,” said the Chief Executive Officer (CEO), Top 50 Brands Nigeria, Taiwo Oluboyede. “We started with the top on the mind survey where we engaged members of the public. They were made to list out brands they were familiar with. This also tests people’s knowledge of brands and affinity. We particularly focused on the corporate class from manager’s level and above. Respondents listed brands that they can easily recall or they are familiar with. It was observed that people easily recall brands they recently relate with or they see often,” he said. According Oluboyede, the brand strength measurement is a specially-designed model which uses basic qualitative factors to test the strength or weakness of a brand. On the second leg of the survey, the CEO stated “We were also at various locations, including the University of Lagos where students and some faculty members, particularly from the Mass Communication Departments participated”. According to Oluboyede, the brand strength measurement is a specially designed model which uses basic qualitative factors to test the strength or weakness of a brand. The choice of a suitable model for rating brands in our peculiar business ecosystem was quite a task. Unlike in other climes where information are readily available upon request or even in the public domain, he said “we don’t readily have them here. This is a major limitation to the brand valuation methodology we could adopt for now. “Brands are vital assets, one of the most valuable properties of the organization. Knowing the perception of your brand from the consumer’s point of view is very crucial for the longevity of your brand.